Blue Star Theatres is a program of the Blue Star Families and Theatre Communications Group, with support from the MetLife Foundation. San Diego REP has a long-standing commitment to the military personnel in our community and we welcome U.S. military personnel, spouses and children as well as U.S. veterans to our theatre. San Diego REP offers half-off adult prices for standard seating to military personnel and their immediate families. 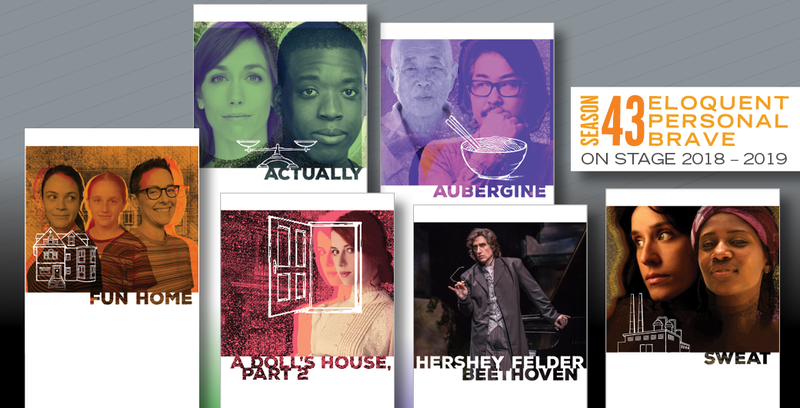 Please visit our season calendar to find out what's playing, then select the performance you would like to attend and contact the box office at 619.544.1000 to purchase tickets. Make sure to identify yourself as military personnel in order to qualify for the discount. Discounted tickets are based on availability on given date.